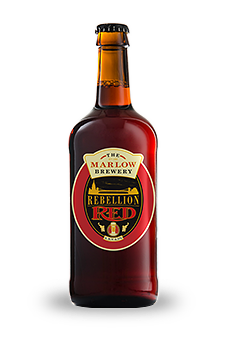 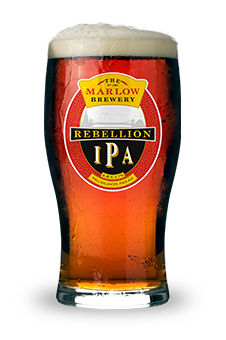 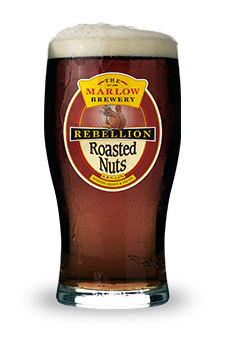 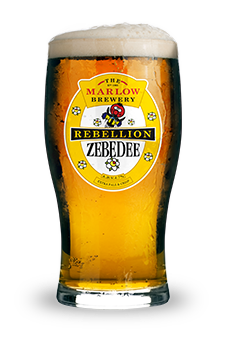 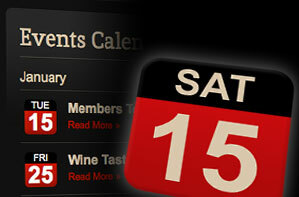 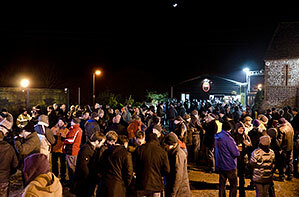 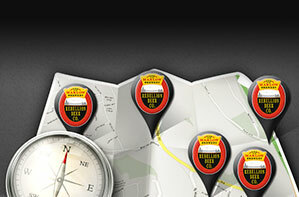 Simply enter your postcode or town below to find your nearest Rebellion Beer. 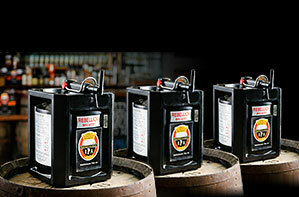 22 pints. 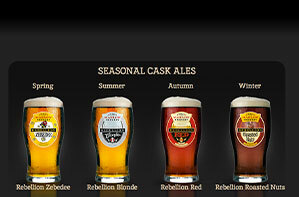 Fresh for 3 weeks! 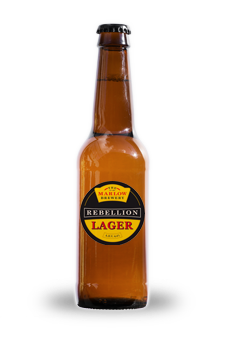 ©Copyright . 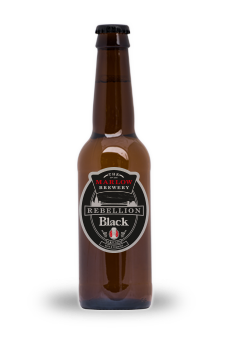 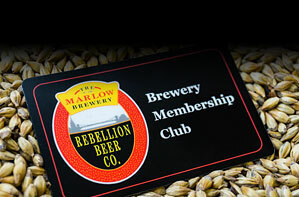 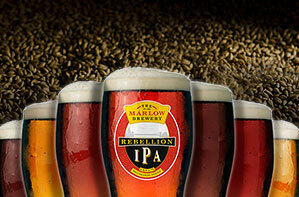 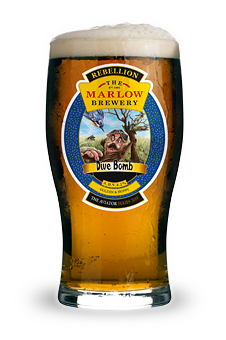 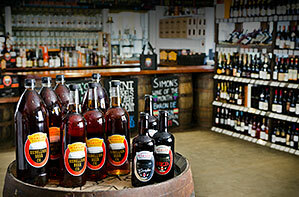 Rebellion Beer Company Ltd. All rights reserved.